This great farmhouse is being sold with the adjacent lot next to it as well! 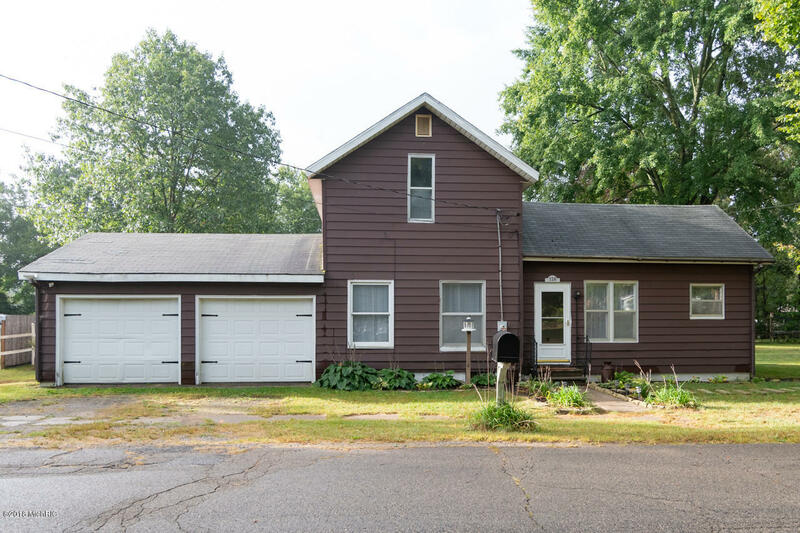 4 bedrooms, 1.5 baths and a great 24x12 pole barn with electric in backyard. Right in the heart of Decatur, easy access to all of this great city's amenities. Large DR/LR - however you would like to set it up. Another large gathering area for FR. Two beds up and two down. Some hidden wood floors. Two car attached garage. Laundry on main floor just off kitchen. Yard abounds with nature, apple trees, silver maple and veggie garden. Hidden gem for sure in the Village of Decatur!